We're going to learn how to make game controllers using Makey Makeys! Once that's done, we're going to have a challenge to make a controller that you can use without your hands! You're going to need a laptop (with your charger, trust us) for this workshop, but we'll bring 6 MakeyMakey kits, playdough, fruit, and conductive fabrics for you to use as part of your controllers. Be sure to bring something conductive if you want to use something more exotic as part of your controller! Prepare yourselves. This will be fun. 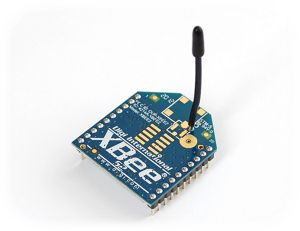 We're going to play with Arduinos and plug fancy XBee shields into them to make cool wireless gadgets that can talk to each other! If that all sounds like your cup of tea, be sure to drop by and check it out! We have 10 spots open, so it'll be on a first come first serve basis. You will need to bring a laptop for this workshop (or a desktop if you prefer), so don't forget! We'll be turning your orphaned socks into new friends for you to love and cherish! We only have a limited supply of socks, so be sure to bring your own socks if you have them! 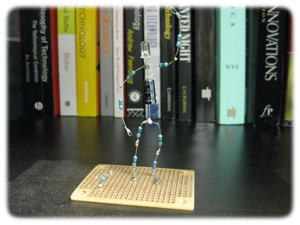 Our very own Nic La will teach you how to solder and you'll learn to make things like the infamous Resistor Man! 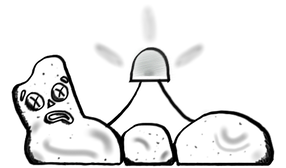 We will have projects for both new and experienced solderers, so make sure you come by! For the uninitiated, soldering is a handy skill that lets you connect two metals together. It's used in things like electronic toys to make circuits. 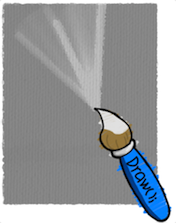 Wouldn't it be great then, to learn a useful skill like this in order to make art? We're going to show you how to make a Pixel Lamp: a fancy gadget that can change colors depending on how bright or dark it is. Once we get you set up, you can start hacking away at your own crazy creation and show everyone what you make! In order to make this project, we'll be working on a device called an Arduino: a kind of mini-computer that lets us control the lights and sensors we need for this lamp. 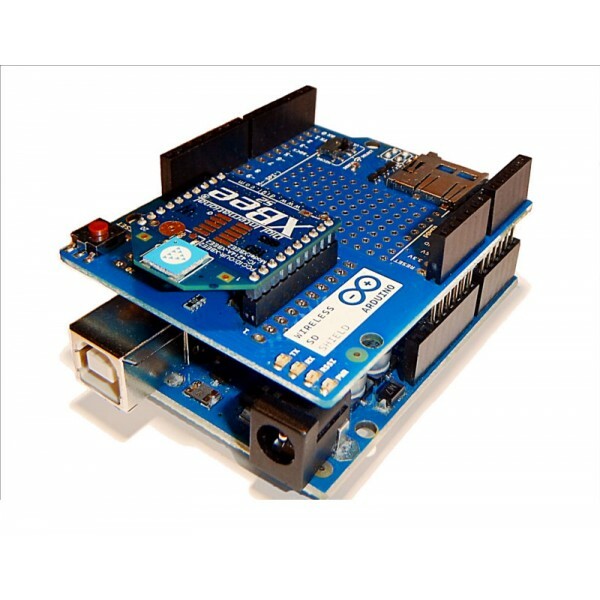 To get set up before project day, you can head to the Arduino website and the Processing website, which we'll use to talk to the Arduino and use Processing to get PC data sent to the Arduino. 3D modeling is a fun and useful skill to learn, thanks to applications in games and digital art. Plus, with the rising interest in 3D printing, 3D modeling is becoming a big part of Maker culture too! 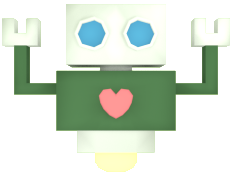 At the workshop, we'll be learning how to make our way around Blender and the basic commands that we'll need in order to make some cool stuff in 3D. Our very own Horticulture enthusiast, Nic, will be holding a Pocket Ecosystems Workshop where everyone will be making either a Terrarium or a Marimo Aquarium! If you've never heard of either of these, you're in for quite a treat! 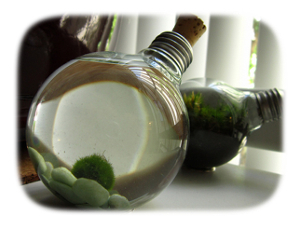 You'll be able to keep your very own moss or algae in a jar to care for and watch grow! Caring for these little guys is actually very hands-off, so don't be afraid to come check it out! For this workshop, we're very lucky to have the support of The Green Initiative Fund, and we wouldn't have been able to get the materials we needed for this workshop without their help! Check out the other projects that they help with. We hosted a Beadsprite workshop at the Family Day event at the Beall Center where kids and adults alike created pixel art, using perler beads, from scratch or based on our provided image guides. We'd like to thank the Beall Center for their funding and supporting this event! We're going to be learning some stitches and making Franken-things (the monster, not the doctor) out of scrap felt and fabric! We'll have materials like needles and thread, but we'll need your help for the scrap felt and fabric. If you have any fabric and such laying around, we could use it so that people get more variety to play with. If you have any embroidery hoops, we'd appreciate if you'd let us borrow those too! 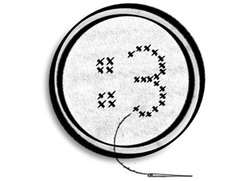 We're working with Lilypad Arduinos! Lilypads are mini-computers that you can put into your clothing to make your clothes interactive. We're going to be messing around with Lilypads and learning the basics together. For this mini-workshop, you should bring a laptop, and if possible, you should install the Arduino environment as per this page. It's time for DATspace's first meeting! We're going to be introducing ourselves and telling you more about the awesome things we've done and will do as a club while we feed you some free pizza. 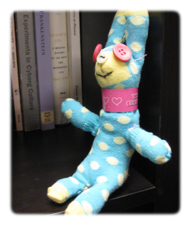 Right after our spiel, we'll be holding our first mini workshop: crocheting! We'll bring as many crochet hooks and yarn as we can, but we might not have enough, so bring some of your own materials and we'll all have a crochet potluck of sorts. Help support DATspace and buy some of our unique and delicious sugar cookies! We'll be selling Unicorn Bacon Cookies. Also, ThinkLem is selling his projects with proceedings going to DATspace. 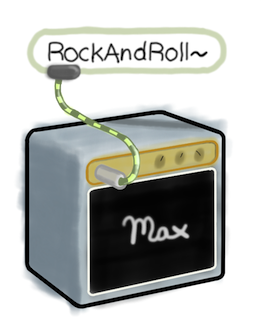 The Max programming environment by Cycling '74 (a.k.a. Max/MSP/Jitter) has become the lingua franca among electronic musicians, VJs, and experimental media artists of all kinds. It's a full-blown programming language that incorporates visual programming with onscreen objects and a large toolkit of pre-made user interface elements, making it relatively easy to build interactive programs for sound, music, video, animation, and robotics. This hands-on workshop will be an introductory crash course in how to synthesize and process sound and music in Max. No previous musical or programming experience is required, just an interest in coaxing interesting sounds out of a computer. Thanks to the Gassmann Electronic Music Studio, we'll have free pizza and drinks at the event! Our seats are limited to about 22 people, though, so primary seating is going to be determined on a first-come first serve basis, while secondary seating will be determined by the fanciness of the fake mustache that you wear to the event. Be sure to come on by! Christopher Dobrian is Professor of Music at the University of California, Irvine. He is the director of the Gassmann Electronic Music Studio and the Realtime Experimental Audio Laboratory (REALab), and is producer/director of the Gassmann Electronic Music Series. Previously he was acting director of the iEAR Studios and the graduate MFA program at the Rensselaer Polytechnic Institute in Troy, NY, and executive producer of the Electronic Arts Performance Series. He holds a Ph.D. in Composition from the University of California, San Diego, and is the author of the original technical documentation and tutorials for the Max, MSP, and Jitter programming environments by Cycling '74. His work in computer music focuses on the development of "artificially intelligent" interactive systems for composition, improvisation, and cognition. This ICS Day, DAT Space wants to tell you what a unique individual you are. That you're special. That you are the coolest. But most of all, we want to help you tell others how wonderfully amazing you are. 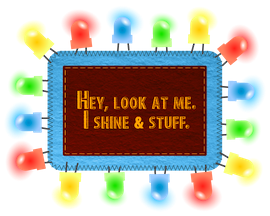 That's why, this ICS Day, we're holding a mini-workshop to help you to make your very own LED Badges with felt and LEDs, so your brilliance will be showing all day long. Come see exactly (+/- 5) how bright you are on Thursday, May 17th from 10am-5pm around the ICS Building and the Engineering Tower. Have you ever wanted control of your own universe? Well, now you can (almost)! 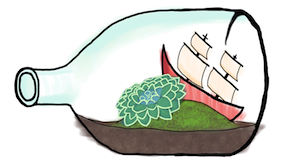 DAT Space is holding a Mini Terrarium Workshop where we'll be helping you repurpose old containers into mini ecosystems. Thanks to The Green Initiative Fund, we'll supply the dirt and plants while you supply the container and love. While there will be extra containers, it is recommended you bring your own (glass jars are awesome). We'll have succulents (like cacti!) and local moss for you to nurture and grow. "Remember, when you do things right, people won’t be sure you’ve done anything at all." Tell your computer to draw for you! Come to the DAT Space Processing Workshop and learn one of the most design-minded programming languages out there, Processing! Whether you have experience with Processing or not, you will be making cool, interactive sketches within minutes. Need a new keychain? Desperately in need of a gift for your best friend (yourself)? 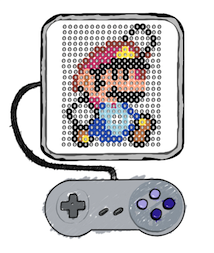 Come to the Bead Sprite Workshop and make your favorite 8-bit character with Perler beads! We have sprite patterns for Mario, Link, Rainbow Dash, and more! If you would like to make a custom sprite, bring your own pattern (we recommend 30x30-pixels), and we'll provide the materials to make your dreams a reality. Finals are approaching, which means the blood caffeine levels are on the rise. 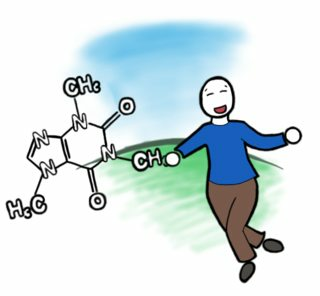 Let us help each other increase those levels by showing each other how to make our own caffeinated drinks. We'll share with each other the knowledge of making (and sampling) your own stovetop espresso, persian black tea, and malted cinnamon mochas. Feel free to bring your own coffee beans, tea leaves, cookies (laced with caffeine? ), snacks, or other delectables. Photos and featured on NewU! Electricity, it has become a ubiquitous part of our lives, but ever wonder what it takes to wire up your own circuit? Learn the basics of electronics using a medium everyone loves, play dough. From the framed message of "Home Sweet Home" to complex patterns on a cloth, embroidery is a way to decorate with yarn. Be introduced to basic embroidery techniques and start stitching your own yarn designs. 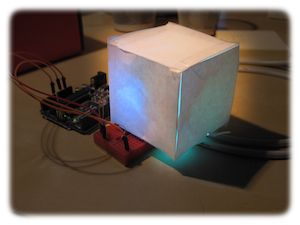 The Arduino has helped artists, designers, and hobbyists create interactive objects with ease. Come get started on the platform that has become a common fixture in the Maker community. You would need to bring your own laptop in order to participate in this workshop. We'll serve kits on a first-come-first-serve basis, but we'll form groups when all the kits are checked out.